Tonight I opened up another Midwest treasure, this time from the Great Lakes Distillery a small batch distillery off the south canal of the Menomonee River in Milwaukee, WI. The drink of choice tonight is their Rehorst Citrus and Honey Vodka. I spotted this prized trophy sitting on the shelf of my favorite beer store, Bert’s Liquor, and could tell it was awaiting a good home. One thing to admire about this distillery is they pride themselves on craftsmanship. That’s evident from their old world distilling traditions brought on by their owner Guy Rehorst — a pioneer for the spirits industry here in Wisconsin. It’s a mission they take seriously and with the TLC that goes into each batch, it provides a unique experience with every bottle. You’d be hard pressed to find this kind of world class vodka from a mass-produced distillery, regardless of what they try to market to you. That’s the payoff of goin’ Midwest, you are bound to get an honest, no frills spirit that is constructed with quality ingredients and carefully crafted to perfection. With 2 parts vodka, 1 part ice and 1 part more vodka, I start my journey into Rehorstopia. What’s unmistakable right out of the gate is the aroma of a freshly peeled lemon. It bear hugs my senses with a kiss of pure Wisconsin honey — from Wisconsin Natural Acres no less to top it off. It’s got a sweetness to it but it still has that bite that makes even a bearded man blush. The natural grains also ensure there is a bold texture and is accented well with the fruit and honey. Needless to say, my first taste is pure euphoria and many tastes have since followed. Like finding the elusive Sasquatch, I’ve found something rare in my own backyard. People may find me crazy for suggesting I found a keeper with a flavored vodka, but fear not this isn’t your dorm room bottle. 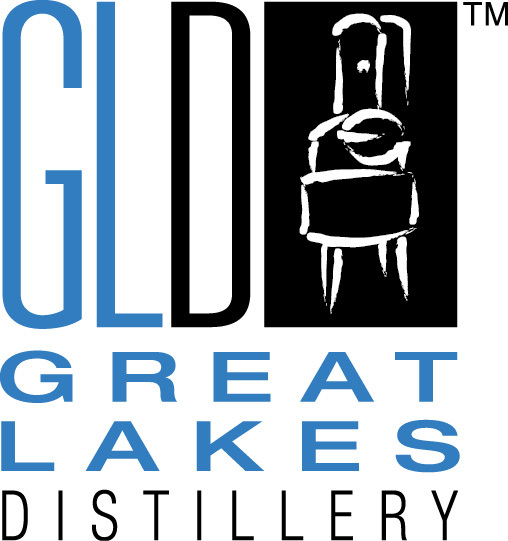 The gents over at Great Lakes Distillery have taken a craft and added flare to it. They have composed a symphony of flavors that don’t out play each other but come together in harmony and grit. For starters I suggest trying this straight, if only to appreciate the work that Guy Rehorst and his team put into it. Don’t add much to this vodka, add some ice and a pinch of water or even squeeze a little slice of lemon into it — but then just let it be. Whether you’re are finishing a day out on the lake, or a rounding the final turn at your local course, this will be the perfect club for the 19th hole. Hell, who am I kidding, its the perfect choice any day of the week. For more information on the Great Lakes Distillery, visit them at www.greatlakesdistillery.com and follow them on instagram @greatlakesdistillery. Better yet, experience the real thing by dropping in at the distillery off W. Virgina St. in Milwaukee, WI.